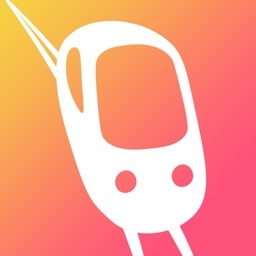 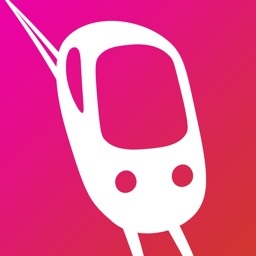 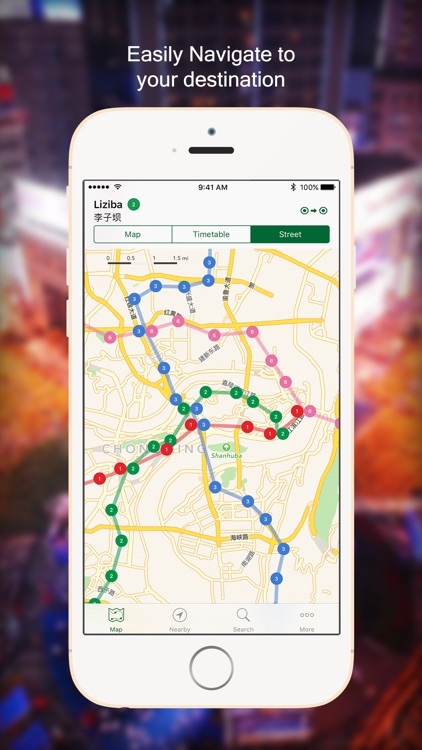 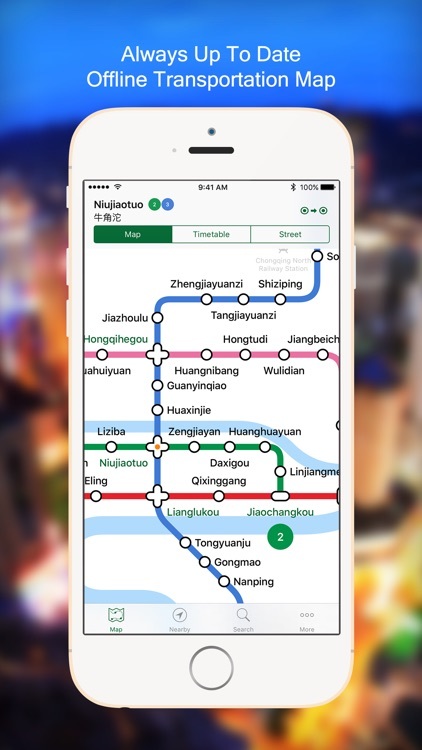 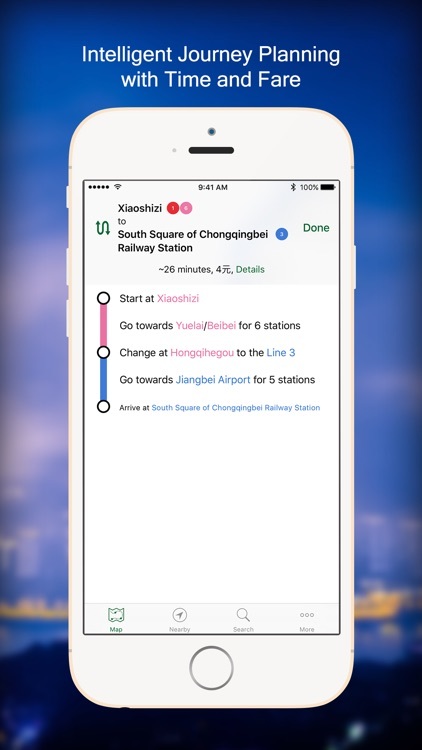 This is your new favourite Chongqing metro app! This app is ad-supported. 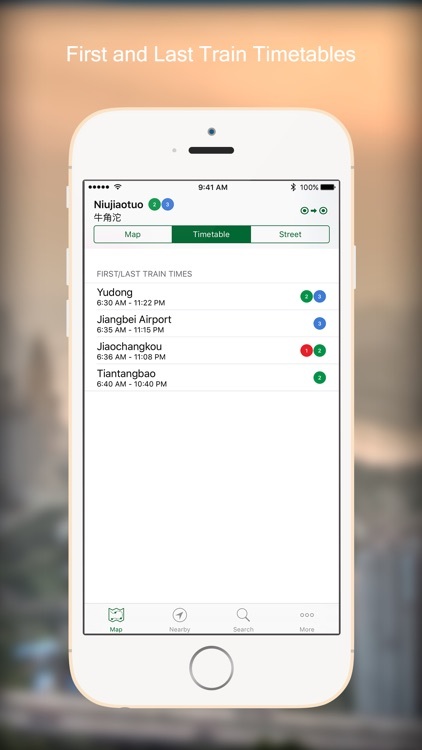 If you choose to purchase Chongqing Metro Pro to remove ads, payment will be charged to your iTunes account, and your account will be charged for renewal 24 hours prior to the end of the current period. 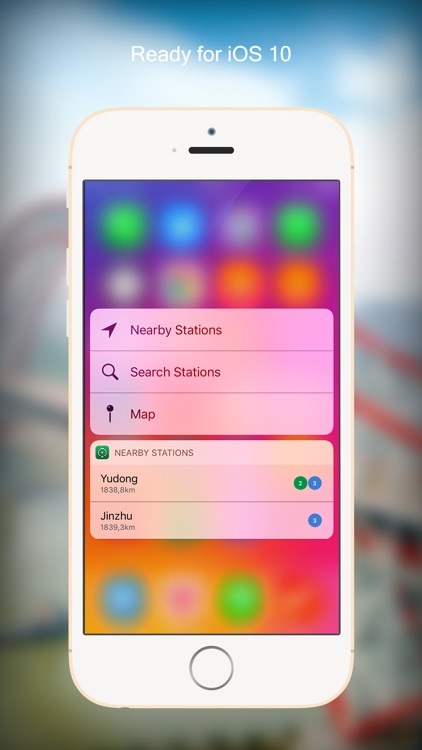 Auto-renewal may be turned off at any time by going to your settings in the iTunes Store after purchase.